Known as the oldest, permanent aid to navigation in North America. A series of wooden watchtowers evolved into Florida’s first lighthouse. It established in May of 1824 and today serves as one of the many site seeing opportunities in historic St. Augustine! 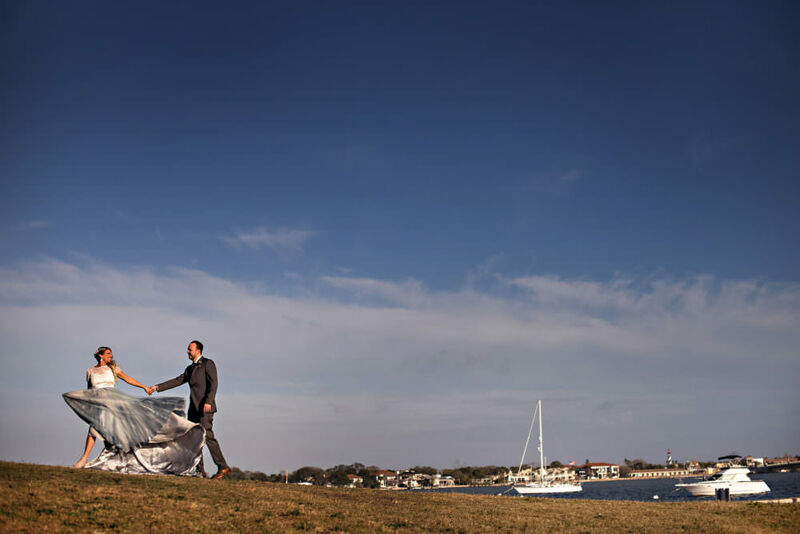 The historic site makes for a beautiful backdrop for a couple to host their wedding ceremony. Guests can enjoy the event and preview the museum!